will see positive changes in production. Traders and others that are involved in health & pharma can empower employees through HCM. Healthcare is one of the fastest growing industries in the world is seeing technological advancement in all spheres. 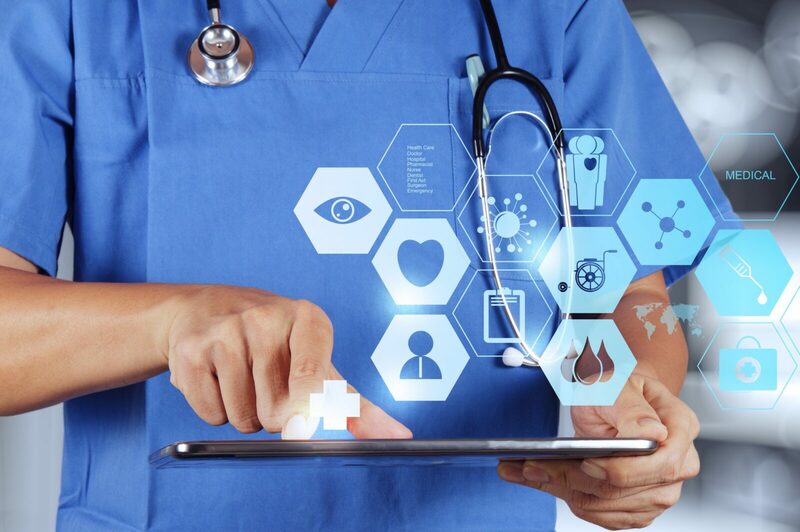 This trillion dollar industry will always see exponential and perennial growth and industries which are into the health sector will be benefited a lot when they start using our HCM software which comes with classic features. Only 30-40% of the staff in Hospitals, as well as Pharma companies, consists of qualified, white-collared workers and the remaining 60-70% are attending staff. As an increasingly regulated industry, Healthcare and Pharma companies need to manage a whole lot of statutory compliances all the time. With the increase in a number of high-value and branded Healthcare or Pharma companies, these companies must deal with a geographically or locally dispersed workforce. This industry thrives on specialization, making the recruitment process more complex and long-drawn. The supply always falls short of the demand for a skilled workforce in this sector making people management a huge challenge for the industry. Being heavy on infrastructure costs, most H&P companies fail to automate their HR processes under the wrong assumption of high costs, escalating HR challenges further. We have designed and developed world-class HCM software for healthcare industry which will simplify HR tasks to a great extent. Hospitality sectors can automate HR functions with the help of our sophisticated modules and efficiently manage their human resources throughout the year. Advanced modules that empowers and motivates all the employees. Business owners will start seeing increased revenues right from implementation stage. Employees will gain knowledge, show enthusiasm, feel self-motivated and work for several hours. Compliance is systematized and users can take various types of statutory and audit reports during intervals.